First of all, I do not hate the supermarket whatsoever. Hubby and I have agreed to live on less and live healthily as possible. Which is why we’ve bought less and less stuff from the supermarket and made our own cleaning products and some foods at home. 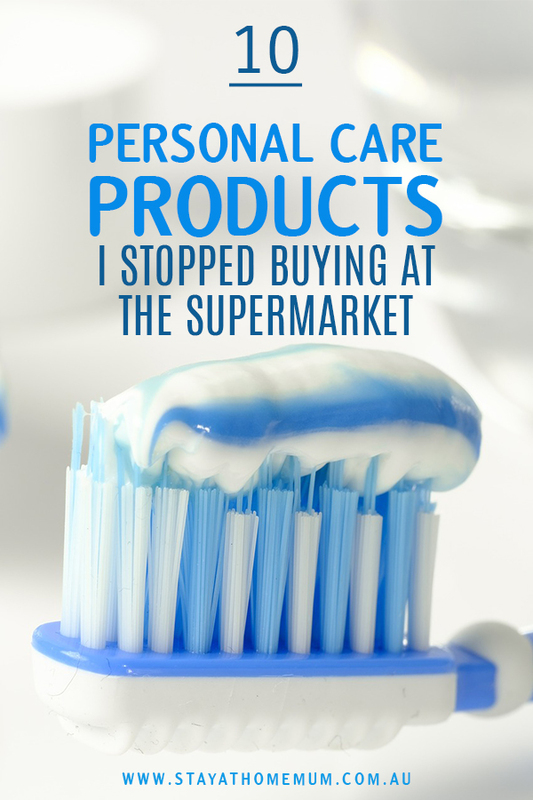 Today, I’ll share with you some personal care products I’ve stopped buying from the supermarket and the recipes I used to make them instead! We’re big lip balm lovers at SAHM, but we’re also big lip balm losers haha! So it’s was such a wise decision to make instead of buy. Put the beeswax, shea butter and coconut oil in a metal or glass bowl over a pot of water on the stove, creating a double boiler. Heat the water in the pot until the mixture has begun to melt, stirring frequently. Remove from heat. Stir in honey and mix thoroughly, ensuring the honey doesn’t clump together. If you’re working with already crystallised honey, you’ll need to add it during step 2. Carefully spoon or pour the mixture into the containers you have set aside, being careful not to spill it as the wax can be difficult to remove. Allow to sit for 15-20 minutes, or until cooled all the way through and hard. Use as a lip balm! Remember to store in a spot where the lip balm doesn’t get too hot. Have a go experimenting with different varieties – add a little vanilla so that the balm smells sooo lovely. We’ve also found that a small amount of cinnamon gives this balm a mild spiced flavour. Hand sanitisers are not something I consider a need, so I don’t really buy any. But it’s nice to have some stored whenever we have guests around or during the holidays. In a bowl place 9 drops each of lavender and clove oil, and 25-30 drops of tea tree oil. Blend everything together and store out of direct sunlight in a cool place for up to 1 month. Make sure to use everything up in a week or two. 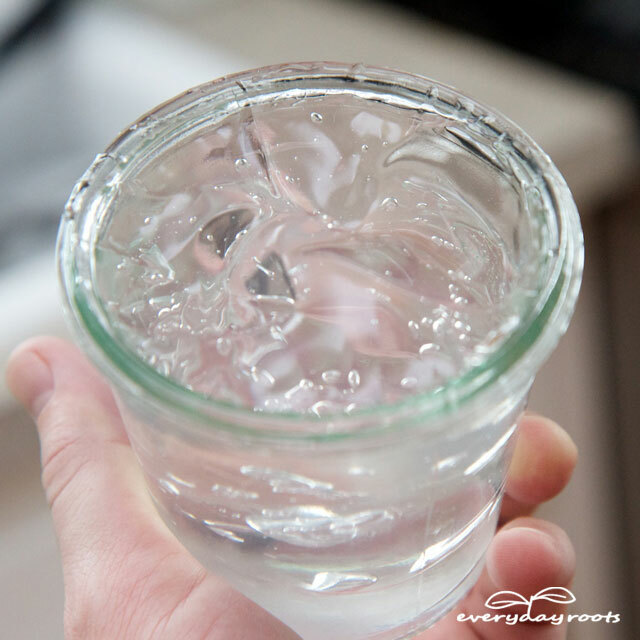 This homemade sanitiser only has little alcohol content so its shelf life isn’t that long. Note that because it doesn’t have the same level of concentrated alcohol content as store-bought hand sanitizers, its shelf life is not indefinite, and you can make it in smaller batches if you prefer. Remember when I told you I don’t shampoo anymore? It has been years and my hair feels lovely. I also love how I don’t have to buy shampoo as it can add up to the grocery bill. But, if you can’t do without it, here’s a great recipe for a homemade one. Put the lemon peel and water into a large saucepan. Put the lid on the saucepan and simmer for 5 minutes. Remove the peel, then add the soap flakes and stir until dissolved. Add the glycerine and stir again. Turn off the heat. Add the lavender oil and let the mixture cool for about 5 minutes, then use a funnel to pour it into a plastic resealable bottle. As the mixture cools it will thicken. Shake it up a few times to make sure it doesn’t separate. Let it sit for a few hours. After a few hours you should have a thick, pale yellow liquid. If you’re a lipstick lover like some of my mum friends, then you definitely NEED LIP SCRUBS in your life. 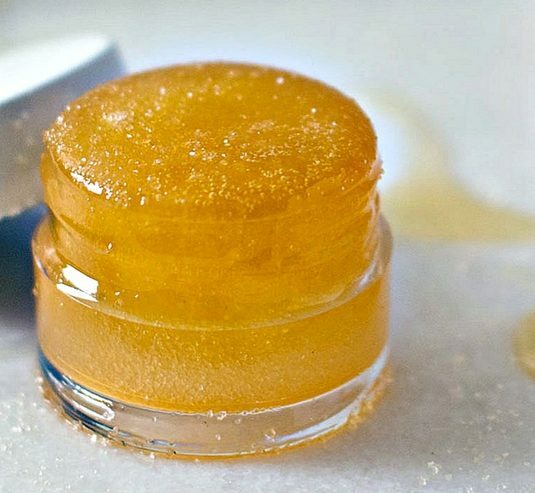 Homemade lip scrubs are better than store-bought ones when it comes to ingredients. 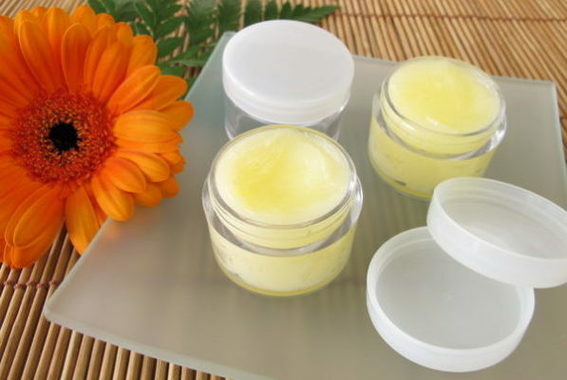 To lengthen the shelf life of lip scrubs, store it in the fridge every after use. Smell before putting anything on your lips and if it smells funny, discard it right away. The shelf life is indefinite though so just make it in small batches and give out to some of your family and friends. Just mix the ingredients together and put it on a small container (similar to the one in the photo above.) Before use, smell the lip scrub in case it smells funny then you will have to discard it. To use the lip scrub, apply a tiny amount on the lips, rub it with your pinky finger for a few seconds. Let it stay for 30 seconds then wipe or wash off. I’m not going to say anything against store-bought shaving creams. My stand is just this: making your own shaving creams is healthier for you and your family. You skin will thank you later. 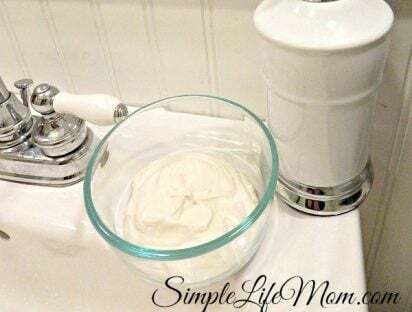 To make the shaving cream, just put the shea butter into a bowl the same size as the photo above. Add the sweet almond oil then any essential oil of your choice. Whip together until well combined. 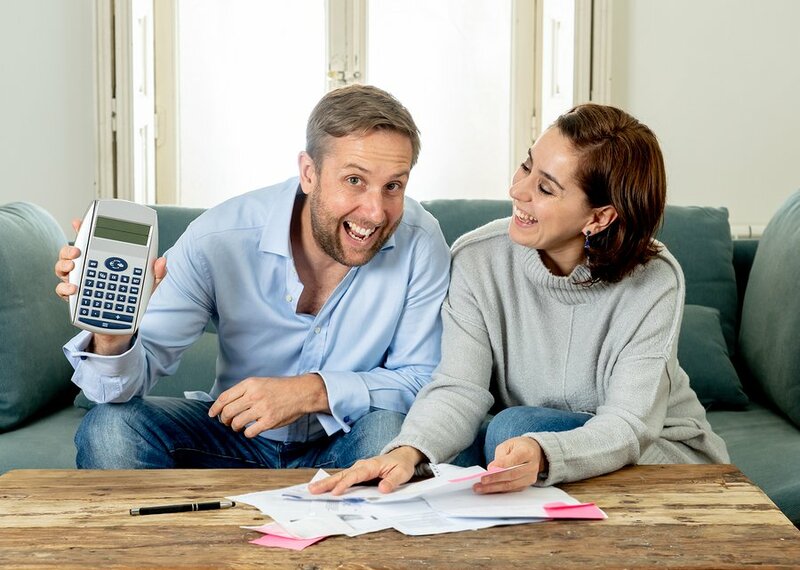 If you have a baby then you’d have to agree that this is one of the things you spend on the most. Store-bought baby wipes are nice. They are convenient. But, if your babies are like mine who have sensitive skin, well, a mum’s gotta do what a mum’s gotta do. Try out homemade ones! I DIY’d a bunch of baby wipes recipes and this is the best when it comes to being gentle on the bum. Steep the teabag in the hot water for 30 minutes. Discard the teabag. Add the oil t the hot water and mix well. 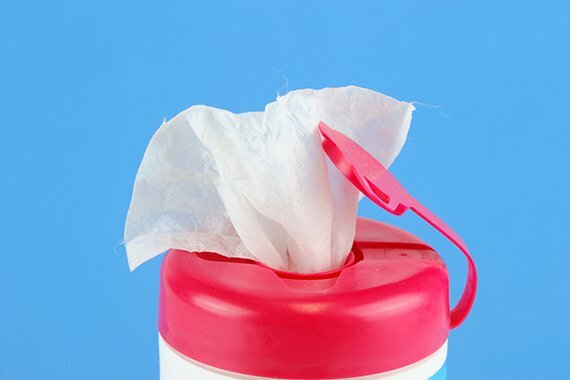 Pour over the wipes and leave for four hours before use. 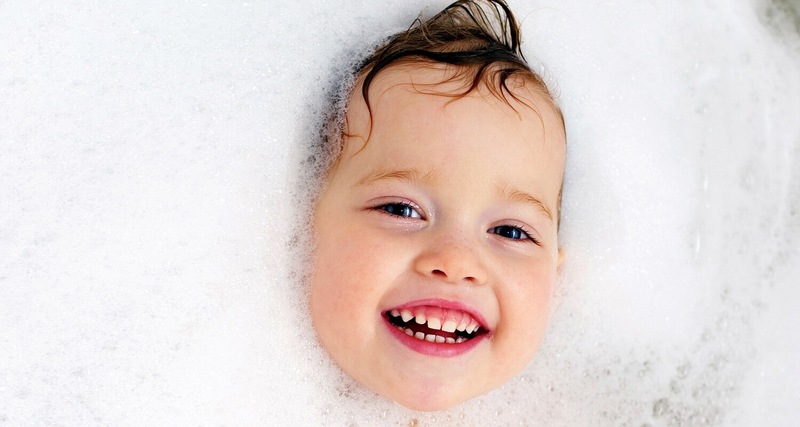 If your baby’s skin is extra sensitive, use lukewarm water. People pay a lot of money for body scrubs, but you absolutely don’t need to. They are one of the easiest things to make yourself! Crush 2 tablespoons of dried lavender with a mortar and pestle or in a small bowl with the back of a spoon, then set it aside. In a different bowl, combine a cup of olive oil with 2 cups of sea salt and mix until the salt is completely saturated. Stand for ½ an hour. The oil should now have risen to the top and separated from the salt. If not, add more oil, mix and stand another 15 mins. Add the crushed dried lavender to the other bowl and then mix well. Add 2 drops of lavender essential oil, mix, then store in an airtight container or jar. To use it simply apply to your damp skin, rub in a gentle circular motion and rinse off. 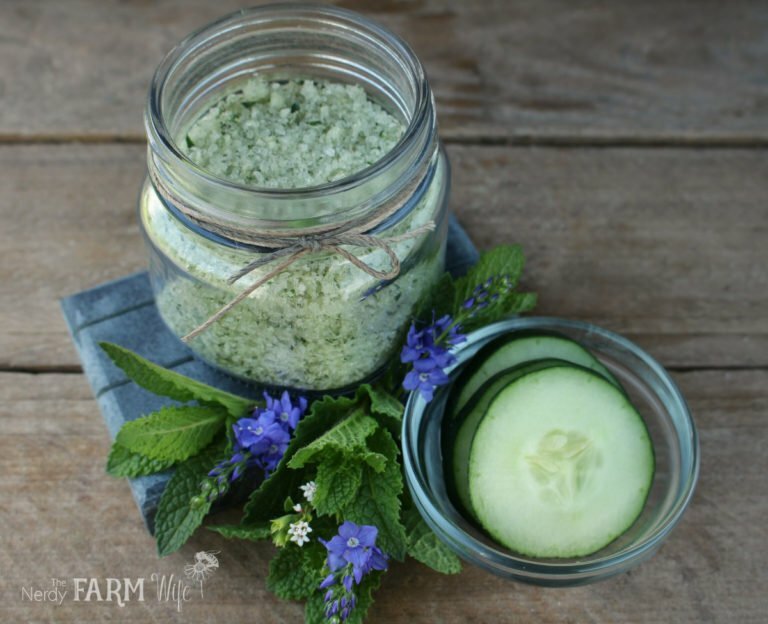 Click here for more recipes for body scrubs! 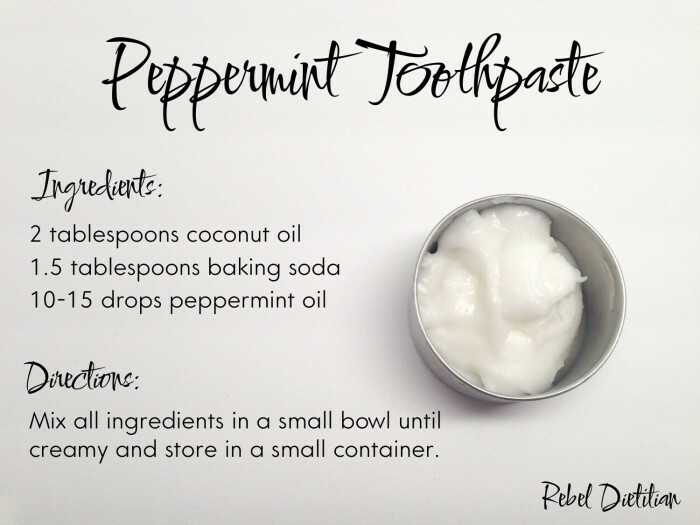 We got this recipe for peppermint toothpaste from rebeldietitian.us and it’s amazing! 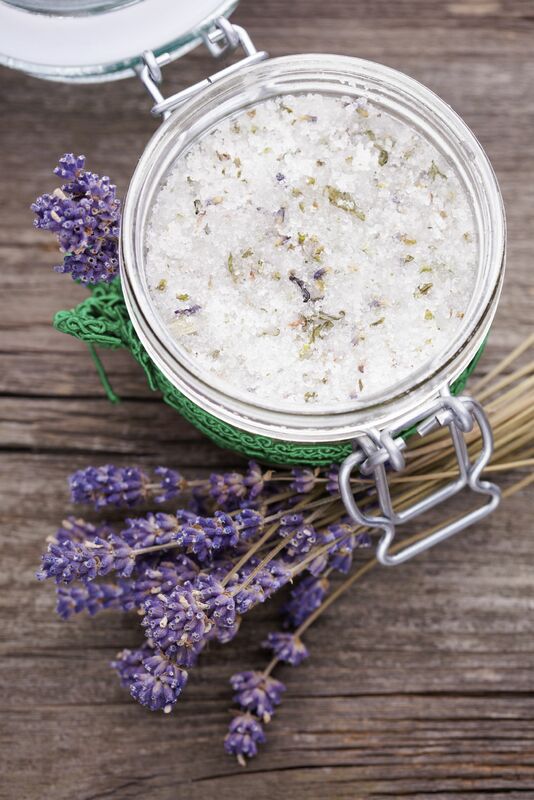 Like body scrubs, store-bought bath salts are quite pricey. I don’t get it though when it’s super duper easy to make! this one’s also an awesome gift idea. In a food processor, blend together the epsom salt, cucumber peel and fresh mint leaves together until it becomes green in colour. Pour the mix on a wax paper to dry for one or two days. Once it is completely dry, crumble up the salt and stir in the peppermint oil then store in an air-tight glass jar. Just put in a tiny drop of peppermint oil as it can possibly irritate sensitive skin. If you are have sensitive skin, just leave the essential oil ingredient out. Have you ever bought a new bottle of bubble bath shampoo for the kids only to find it half empty on the bathroom floor? I did. And it makes me super angry because it’s like flushing money down the drain! The solution I came up with is this: make your own and in small batches! So the kids don’t have anything to play with! To make the bubble bath shampoo just whisk everything together and place in an empty water bottle or something similar. If you want to make things extra bubblier, mix with a hand mixer before adding to the bath. 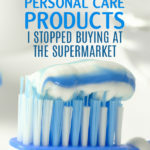 What personal care items do you make instead of buy? What products have you stopped buying at the supermarket?